Chinese Club rehearsing their dance for International Night. 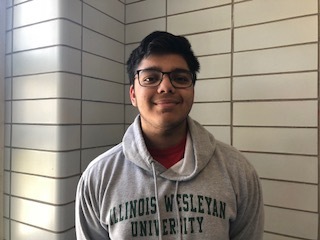 Editor’s Note: This is the fourth in a series of International Week stories about ethnic clubs to highlight the diversity of Niles West. 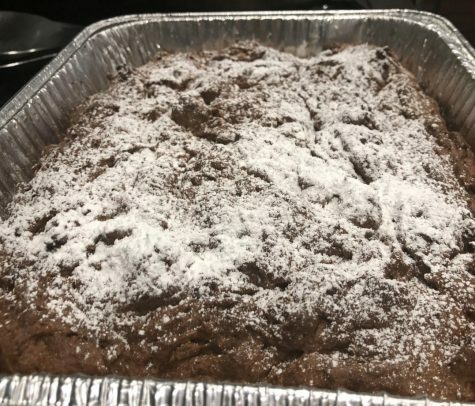 Chinese Club is more than just a meeting students attend after school; it’s a safe place where a great deal of people feel comfortable and included. While a big part of the club is to learn about Chinese Culture, another is to dance to different types of music. Chinese teacher and club sponsor Wileen Hsing appreciates all that Chinese Club brings to the table and hopes her students become more educated and immersed in the culture. Chinese Club has allowed junior Albert Thai to find a welcoming community that he feels a part of. 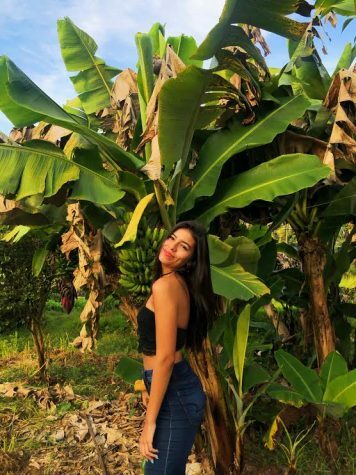 Freshman Amy Hernandez is a first year member, but she already feels a part of the club because she gets to participate in activities she’s passionate about. 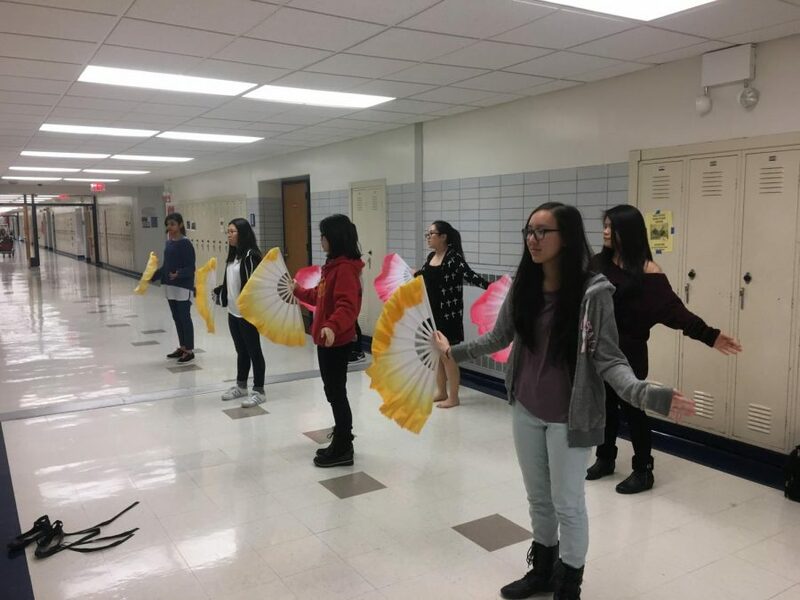 Make sure to stop by Chinese Club every Wednesday in room 2320 right after school and check out their routine during International Fest at Niles West on Fri., Feb. 9.